Breathe Gently: FET #8 - Dare to Hope? So yesterday morning, I deemed this cycle a bust. I ripped apart the pregnancy tests, deleted every image from my phone, threw a huge tantrum and rage-cleaned my bathroom. It was a meltdown, and it wasn't pretty. I ended that fit of destruction by lying on G's bed and sobbing my heart out - thankfully, she was at daycare, so I could safely let it all out. 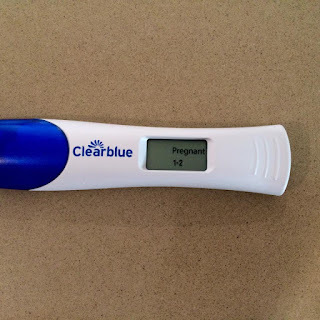 After picking her up later that afternoon, I decided to do ONE more pregnancy test. I wasn't going to, and I was kicking myself as I was doing it, but I did it. And you know, there was a more visible line this time. It's still fairly light for 6dp5dt - or 11dpo - but it was a TONNE better than the morning's ghost. Maybe that was a sign that this pregnancy isn't all over? I didn't promise to not use a digital though. Loopholes, you know. 7dp5dt - or 12dpo. Could this work? Might this work? PLEASE WORK. This entry was posted on 18:42 and is filed under Blah Blah PCOS , Chemical Pregnancy , FET , HRT , Infertility , IVF , Loss , Miscarriage , New Clinic , Programmed , Progynova , Round #5 , Trying for Baby #5 , TWW . You can follow any responses to this entry through the RSS 2.0 feed. You can leave a response, or trackback from your own site. Aly I have all my fingers and toes crossed that this is it for you! Sending you all the love and luck in the world! Eeeeek, yay!! Everything crossed that this one sticks! Holding onto hope for you! 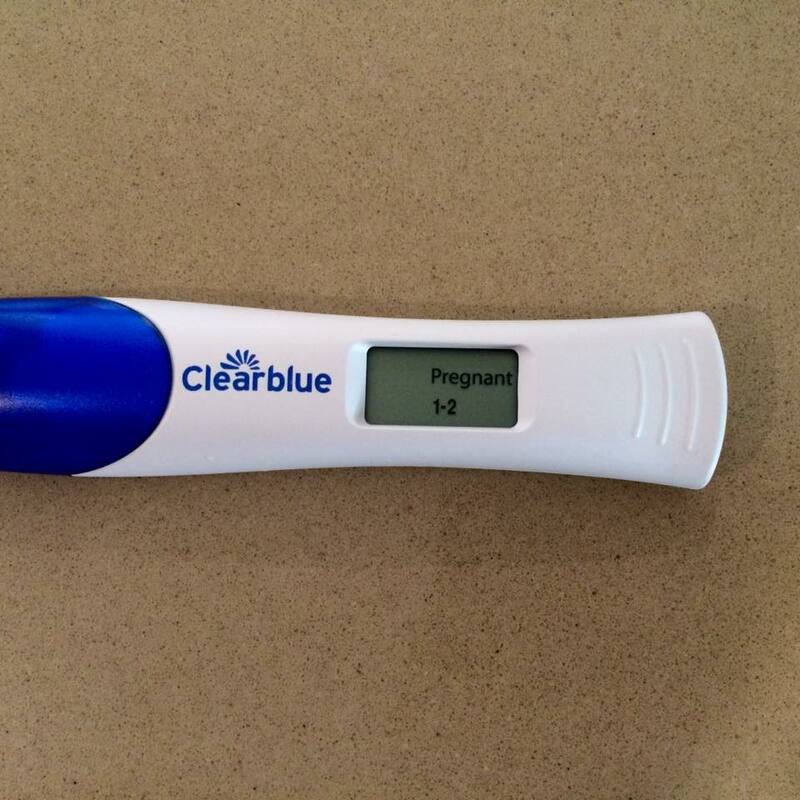 I didn't really see any lines in your previous post, but there is a definite line on that pee stick (and of course the pregnancy reading on the digital) so those are two good signs! Tuesday 9th. Two more days!